The government’s plans to build a new prison at Tanugamalala has been delayed as the Tenders Board has demanded more information. This was confirmed by the Minister of Finance, Sili Epa Tuioti, who is also the Chairman of the Tender’s Board. 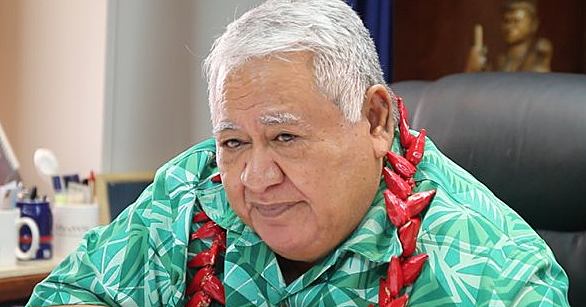 “The delay over the issuing of the tender on this project is due to the fact that we are asking for more information,” he told the Samoa Observer. “We meet every Tuesday and for this project specifically we have inquired for more information, since our last meeting." The Minister could not reveal what information the Board was looking for. But he said he hopes the construction would begin soon so that a new prison could be up and running by July 2018. The project is already delayed. In March last year, the Minister of Prisons, Ti’alavea Tionisio Hunt told the Samoa Observer the groundbreaking ceremony for the construction of the new prison on the 550 acres land at Tanumalala was scheduled for May this year. 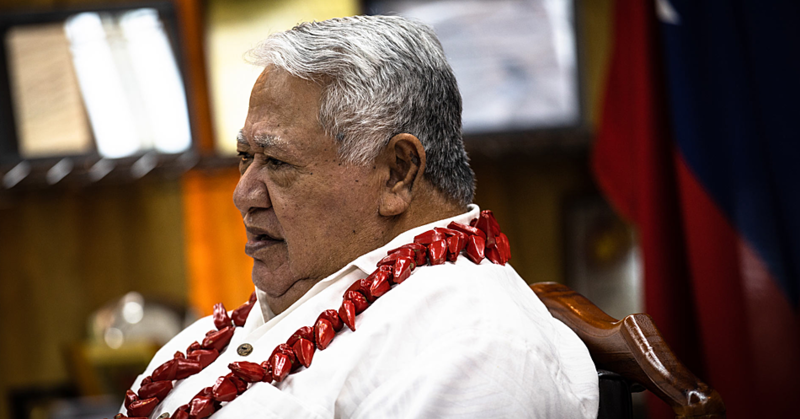 At the time Tialavea said the project was made possible through a $10 million loan for construction from the Unit Trust of Samoa (U.T.O.S.) and had been approved by Cabinet. 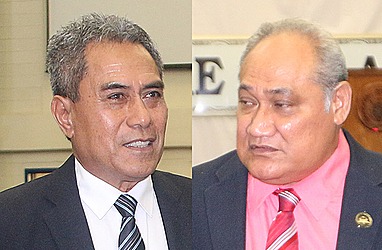 “We have advertised the position for a project manager,” said Ti’alavea. “It is estimated that it will take about eight months to build." Already, there is access to both water and electricity at the site, he said. The new facility will hold shelter for about 600-700 people. “This building will have separate holding cells for women inmates remanded in custody awaiting court proceedings. Three weeks ago, Assistant Commissioner of Prison and Correction Services, Ulugia Niuia Aumua, told the Samoa Observer the construction of the Tanumalala Prison, will most likely be completed by July next year. That did not materialise, so that according to Ulugia, “the Government of Samoa has stepped up to fund the project." 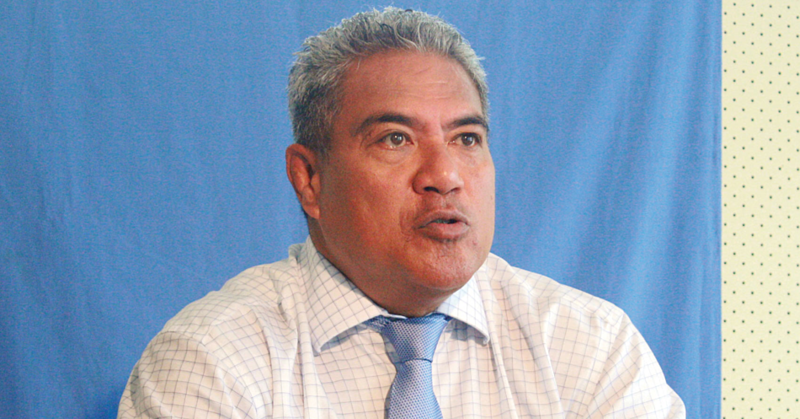 Meanwhile, Ulugia said that the aim is to have the groundbreaking ceremony in two weeks’ time.